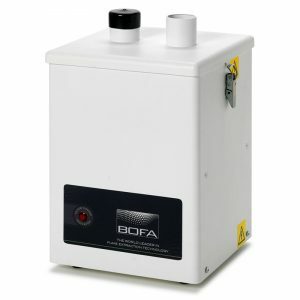 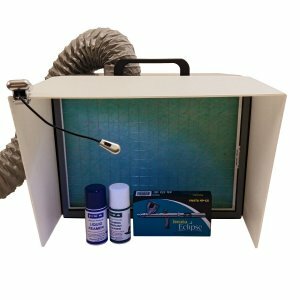 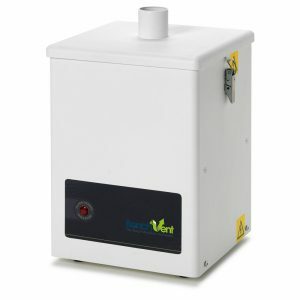 The BV308 Fume Cube Single Arm with 38 mm arm kit is a single user filtration system for use primarily during hand soldering to contain and filter the soldering fumes that are generated. 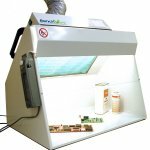 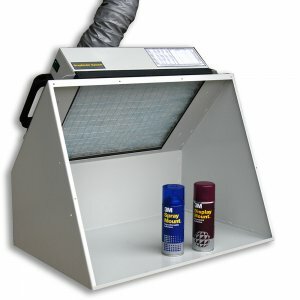 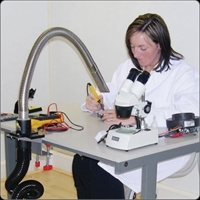 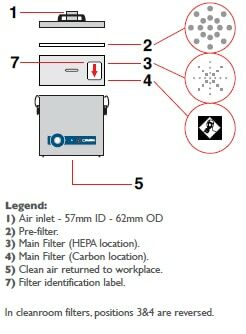 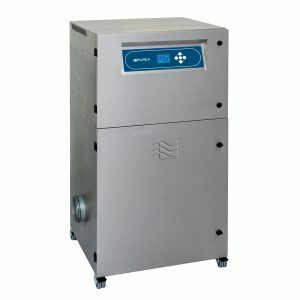 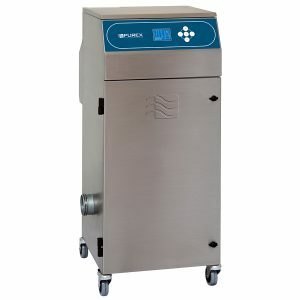 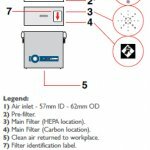 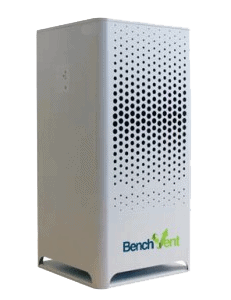 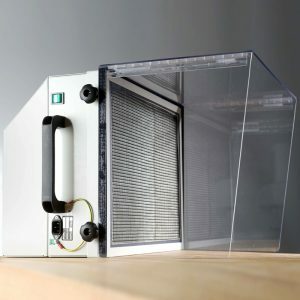 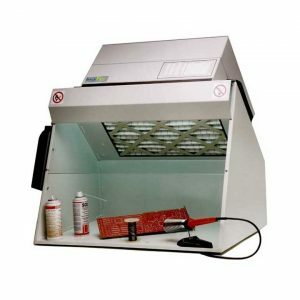 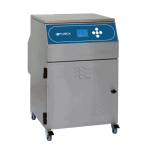 It allows the end user to capture, contain and filter soldering fumes for a cleaner, healthier working, environment within electronic design, rework, design and technology areas. 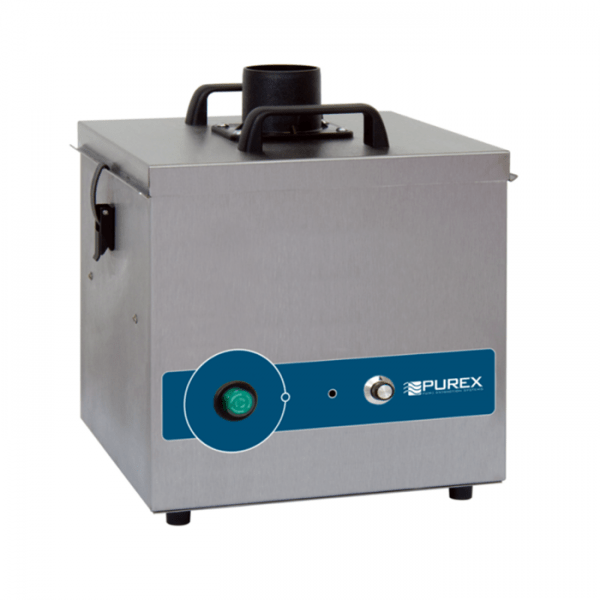 This portable, single station, plug and play system is complete with stainless steel extraction arm and installation kit to enable the operator to be set up quickly and easily. 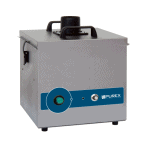 Optional interfacing option to interface with other equipment such as laser.